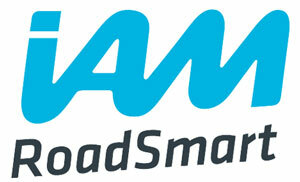 Book for Effective Fleet Driver Training, made simple, affordable and accessible. 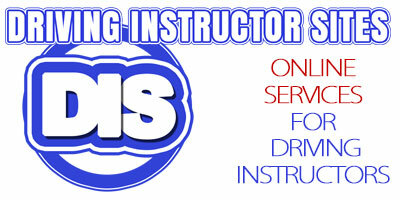 Train 2 drivers for only £250 (In some cases 35% less than the major providers). Effective On road training by Advanced Fleet trainers. 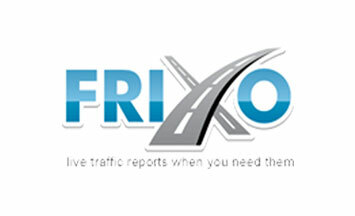 Cuts accident rates, fuel costs and increases Fleet safety. 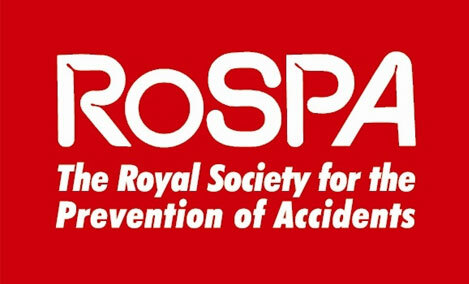 As an employer you have a duty of care towards your drivers, our courses can be tailored to your needs by IAM advanced Fleet Instructors and Holders of the RoSPA Gold diploma in Advanced Instruction. These instructors are also examiners for both road safety organisations. No better training at these prices. No need to hire in cars our cars are fully insured for all levels of training and can be utilised at an agreed price.